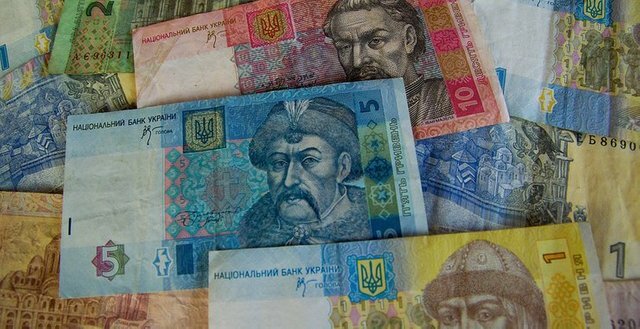 In Ukraine, years of political unrest have created a welcoming habitat for cryptocurrency miners and startups, as the collapse of the state currency, the hryvnia, has sparked a massive demand for alternatives. Hundreds of vendors in the country now accept dozens of different cryptocurrencies, making it one of the easiest places in the world to spend crypto. Rent and power are both cheap in the region, due to the struggling economy, and there is an abundance of skilled workers and engineers seeking employment. In a place where the average monthly salary is $300, the crypto industry is giving thousands of people opportunities to rebuild their lives. Instead of fighting in a bloody civil war, Ukraine’s crypto revolutionaries are hoping to change the structure of society by making the banks and governments that they oppose obsolete. One of the country’s early crypto adopters, Oleksii Mushak, even made his way into the post-revolution parliament. “Not scarier than 100 years of oppression. I have to prepare for these contingencies. It’s not whether it will happen, it’s when." Ukraine is not alone, many other countries with struggling and collapsed economies have also found a safe haven in cryptocurrency markets. Last month, CryptoGlobe reported that cryptocurrency is quickly becoming a preferred medium of exchange in Venezuela. Crypto has become so popular in the country that the government has announced that they will be running their new national currency on a petro-backed blockchain. Cryptocurrency will become more and more relevant as the fiat currencies issued by struggling governments continue to collapse. 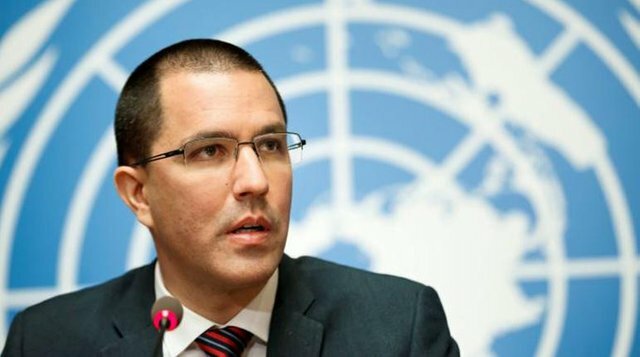 Although, as we have seen in countries such as Venezuela, governments will attempt to co-opt the technology and implement their own blockchain currencies, which will likely not have the privacy features that crypto enthusiasts have come to expect. Decentralization has become somewhat of a buzzword in the crypto community, but it has a very intentional meaning that goes back years before Satoshi Nakamoto. Satoshi Nakamoto is the famous pseudonym behind the creation of Bitcoin, and this elusive figure (or group) is typically credited with coming up with the "idea" for cryptocurrency. 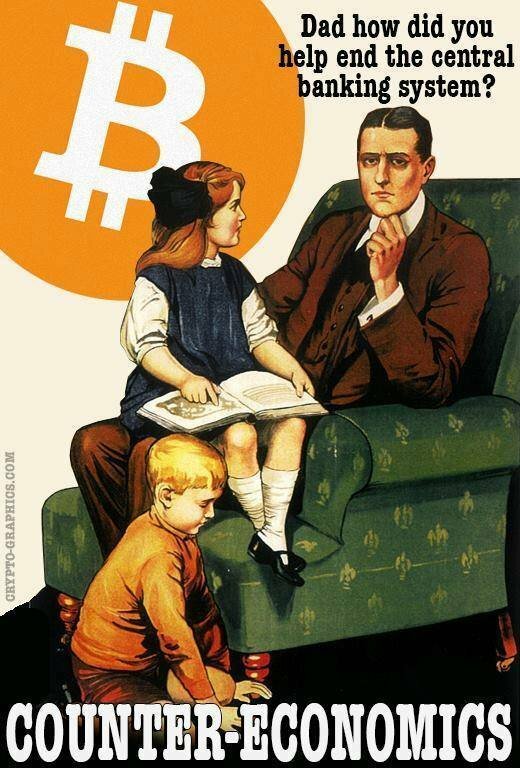 However, Satoshi stood on the shoulders of giants. There was a subculture of hackers and anarchists who laid the intellectual foundation for the technology that Satoshi later made a reality. This group called themselves the Cypher Punks, and they extensively theorized the concept of anonymous digital money many years before Bitcoin. They also believed that it could be a tool to subvert central banks, and ultimately replace them. The emphasis on decentralization among many early crypto adopters goes deeper than just making networks more secure. This philosophy was born from an understandable mistrust of traditional institutions, and a desire to replace them with alternatives where centralization of power is physically impossible.